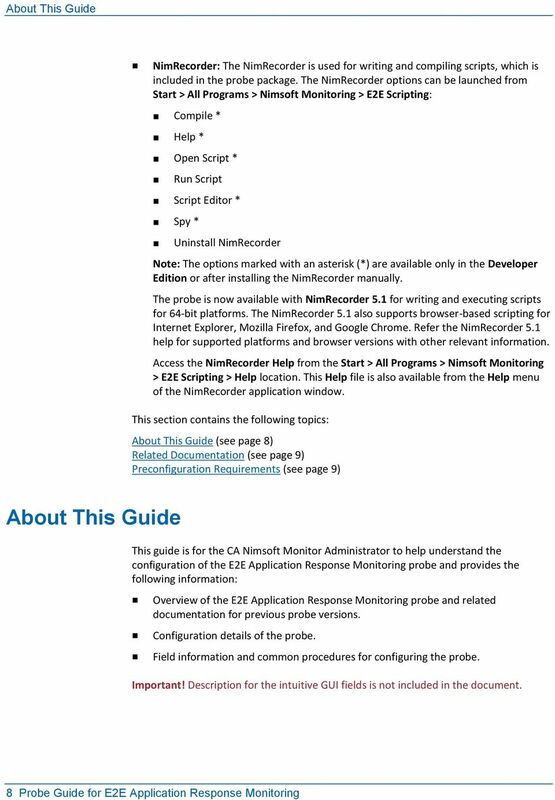 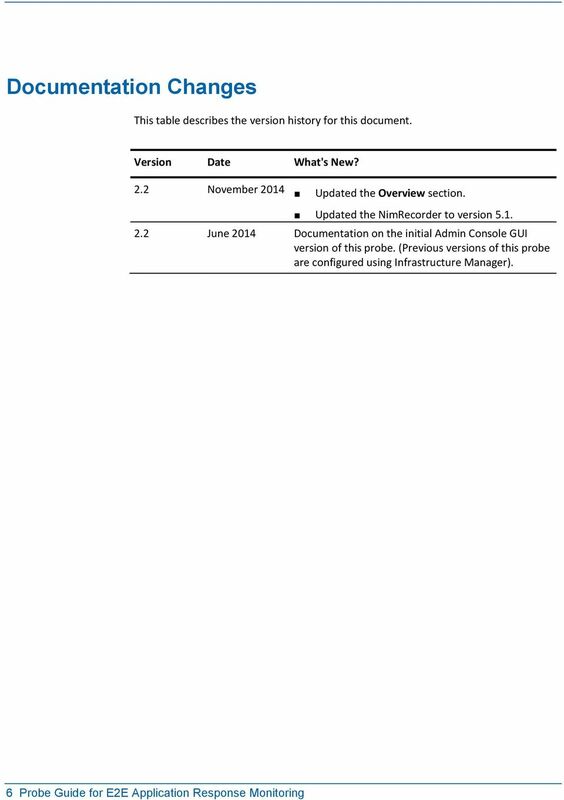 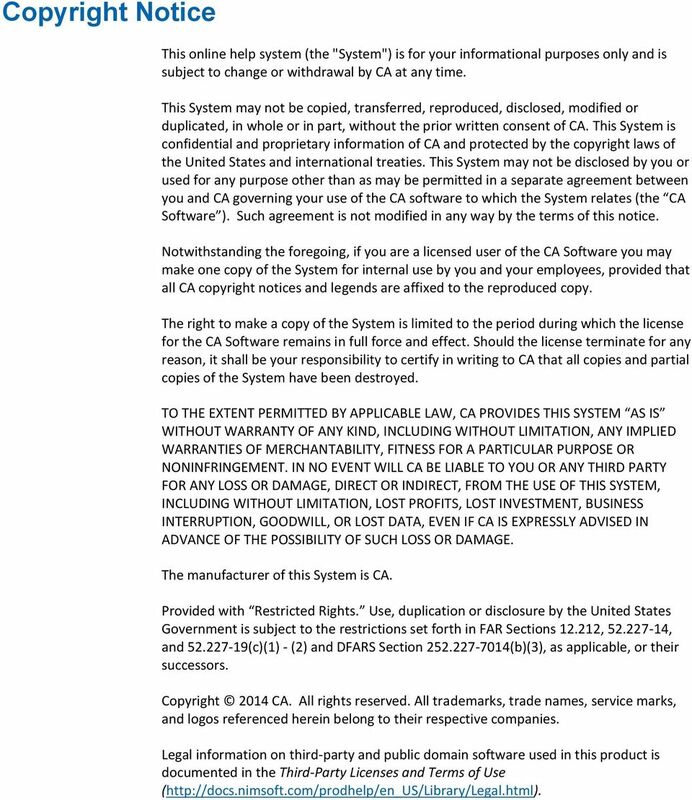 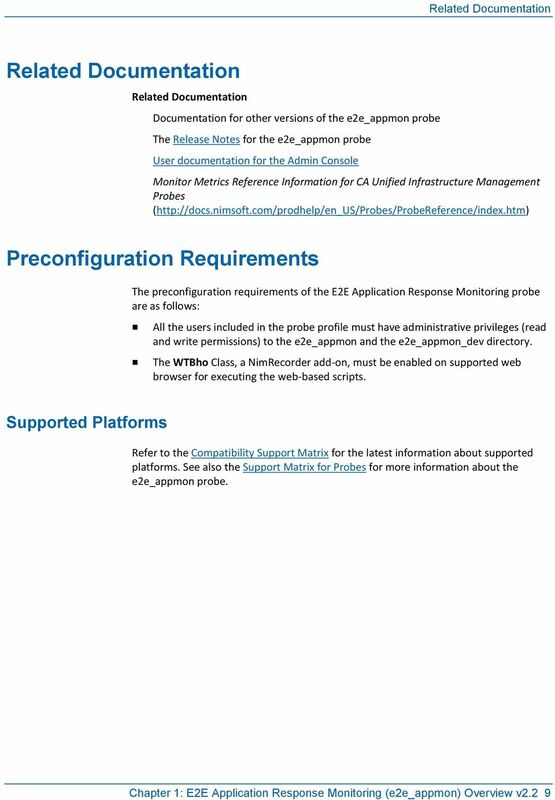 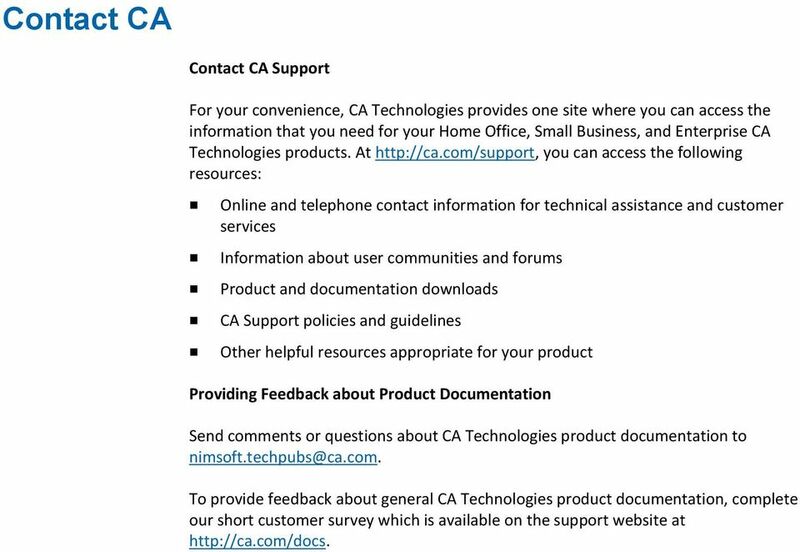 Download "CA Nimsoft Monitor. 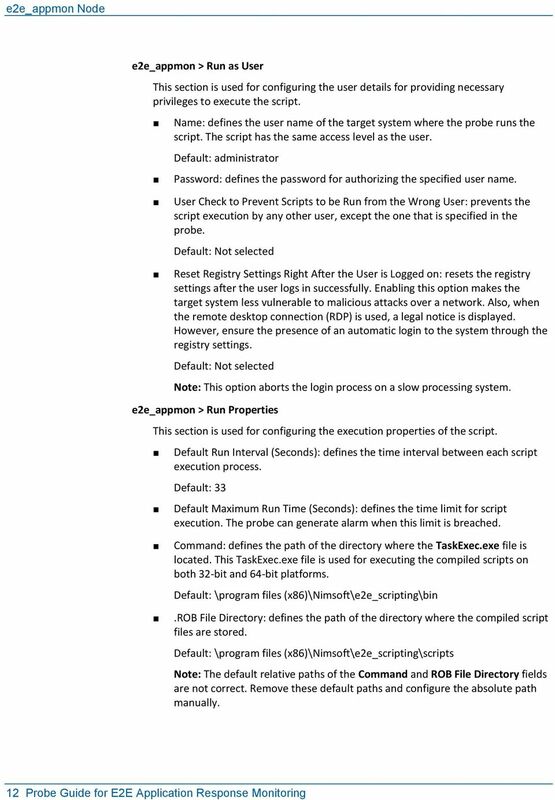 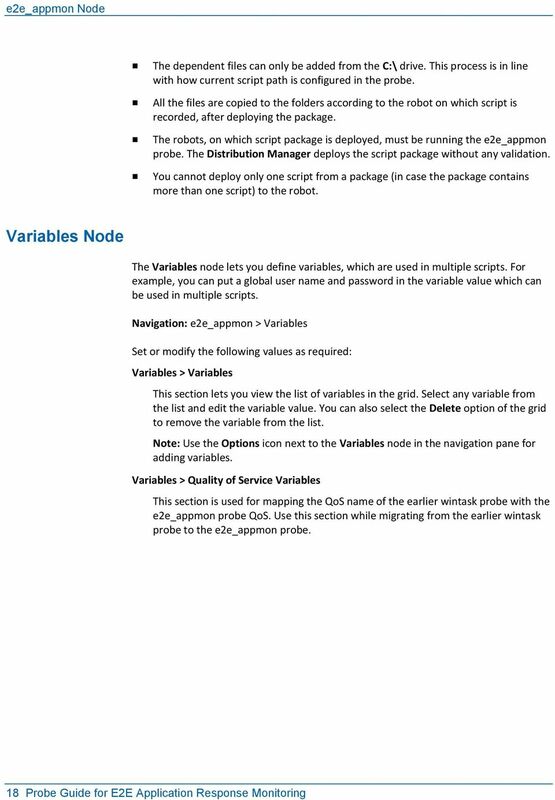 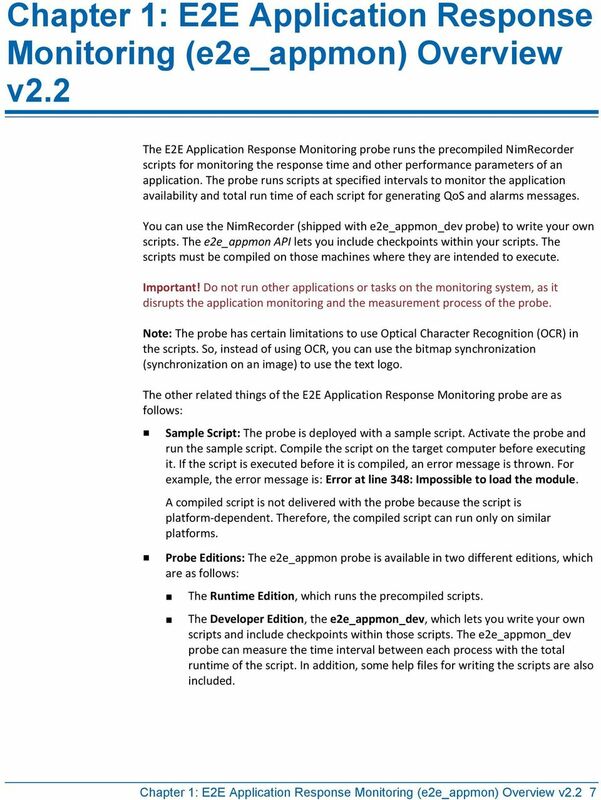 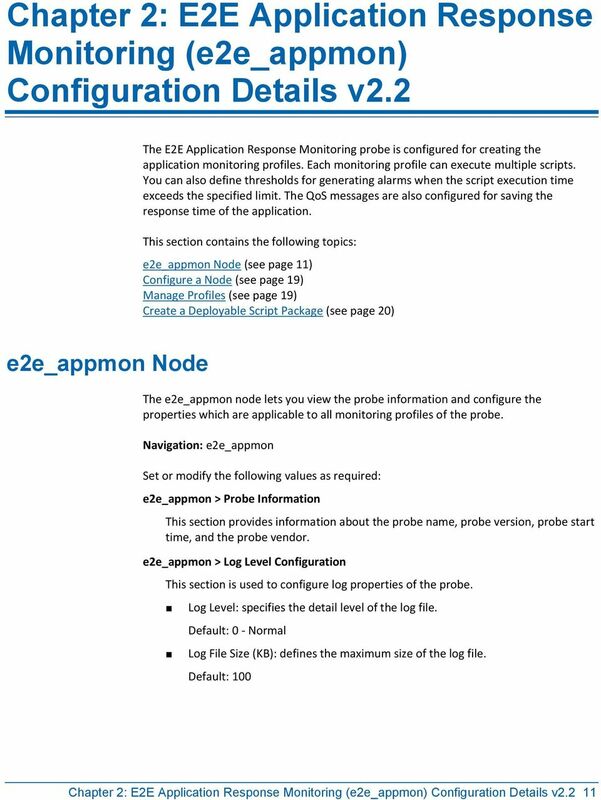 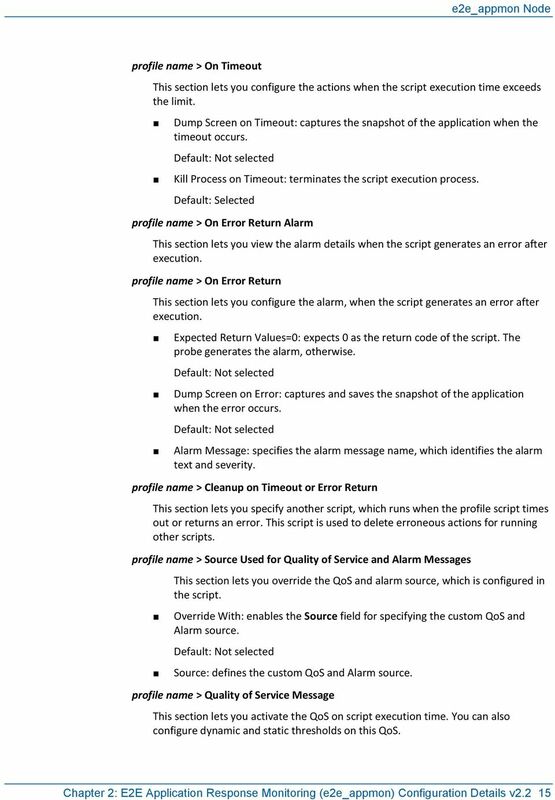 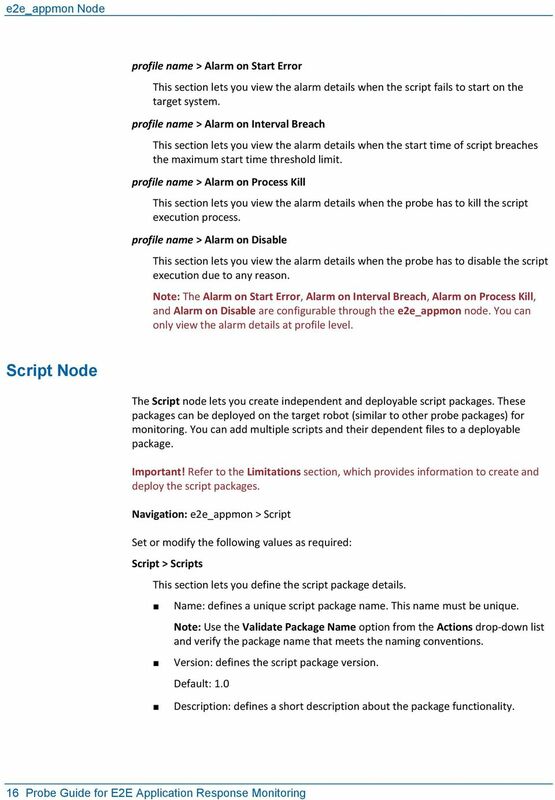 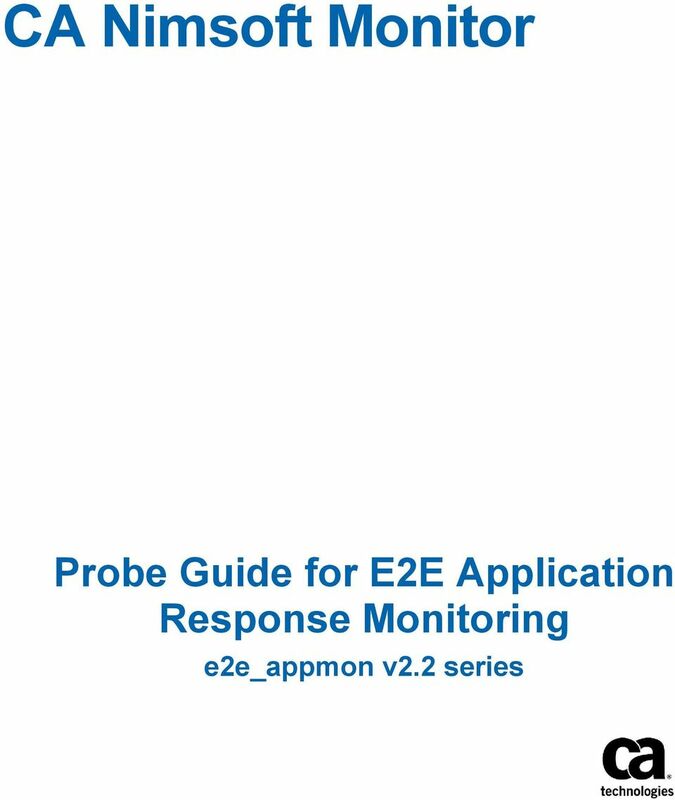 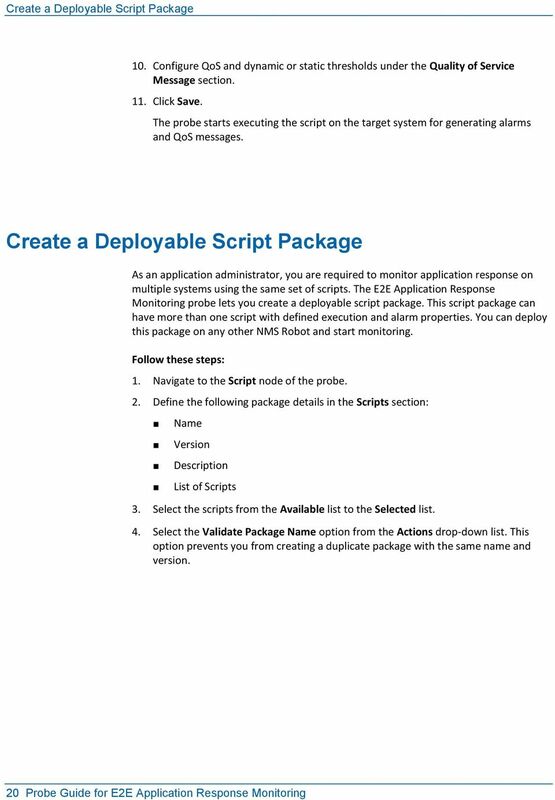 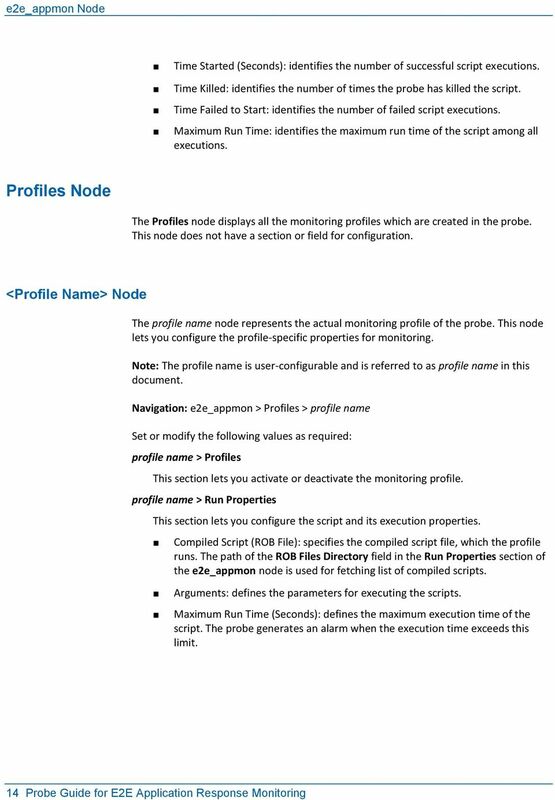 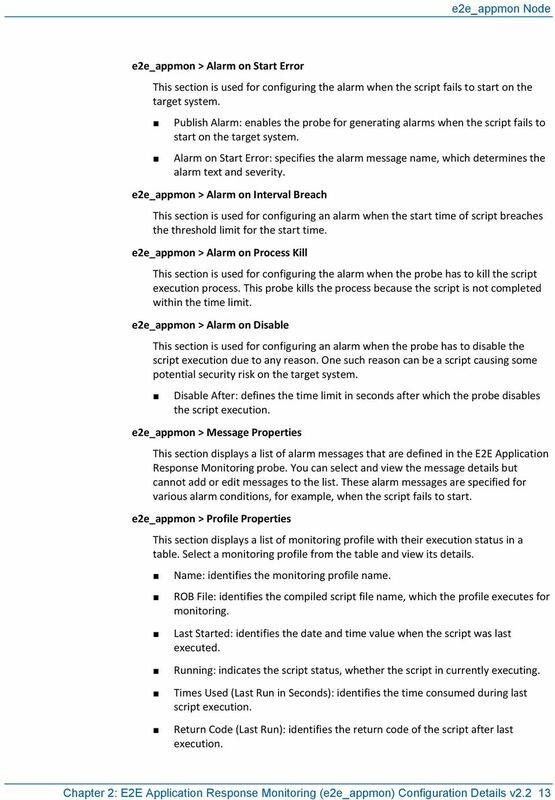 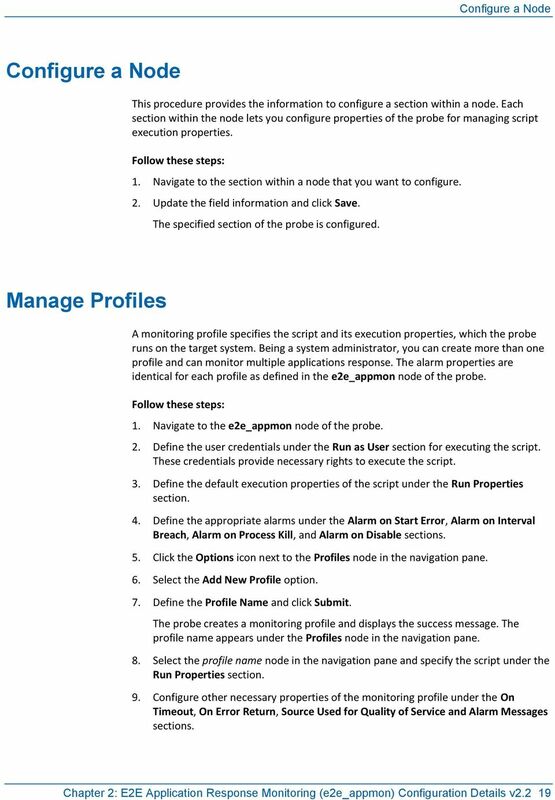 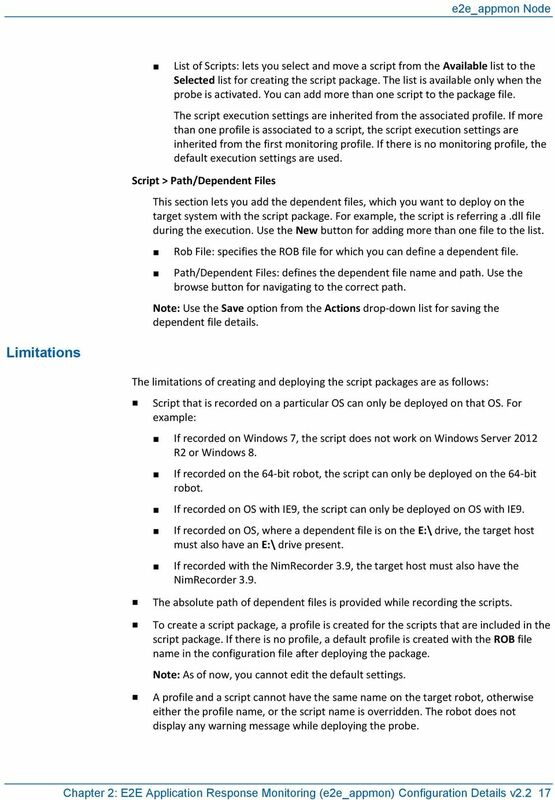 Probe Guide for E2E Application Response Monitoring. 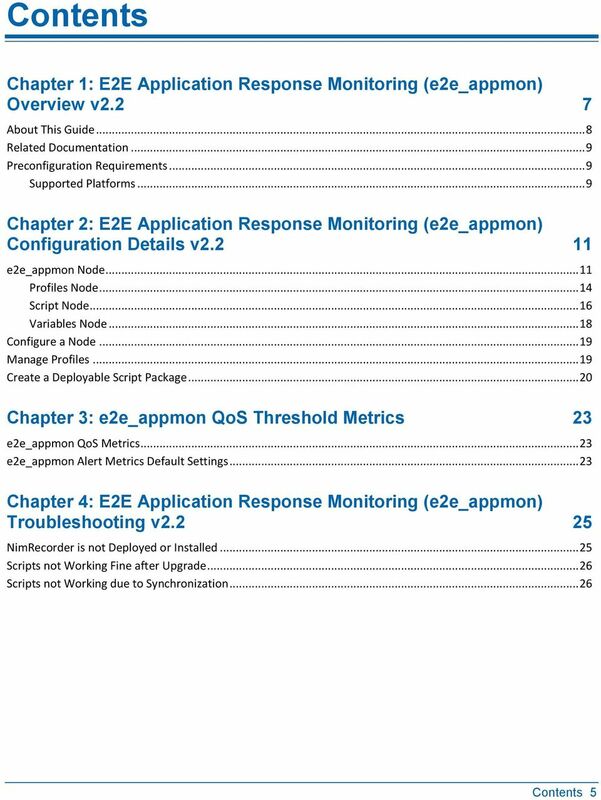 e2e_appmon v2.2 series"